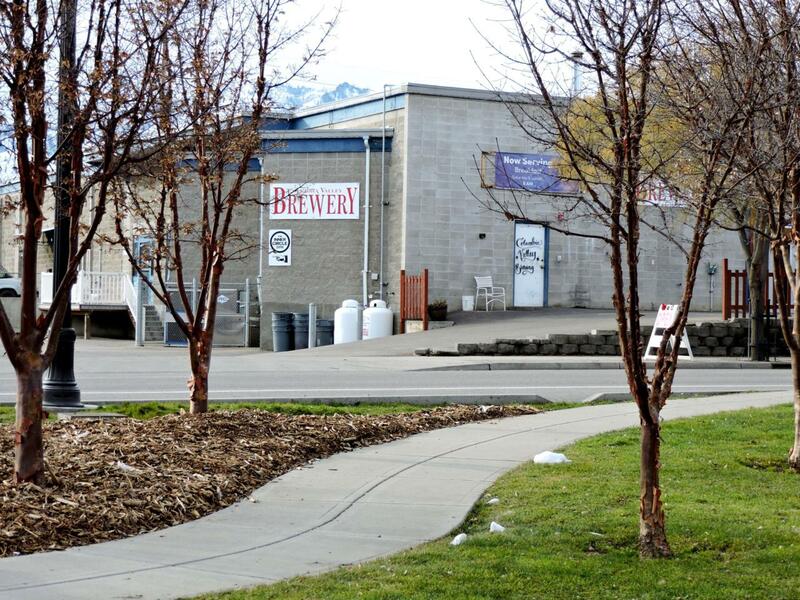 Great business opportunity for Columbia Valley Brewing & Riverside Pub. Known for its outstanding food, 7 barrel cooking & 35 barrel fermentation systems. Plenty of opportunity to expand your brewing business! Located in the heart of the popular River Front Park. Come experience the tasty beer and the famous stuffed hamburgers. Enjoyable atmosphere all year round w/ great indoor seating, whether in the restaurant or bar. Sit outside in the Spring and Summer & enjoy the astonishing views of the River Front Park & Columbia River. Very family & pet friendly. Listing provided courtesy of Karie S. Rolen of John L Scott Wenatchee.